SGX Day Traders: 2014 May 22 #sgxdaytraders SMS alerted members Rotary a potential bullish breakouts trade setup. Congrats all vested. 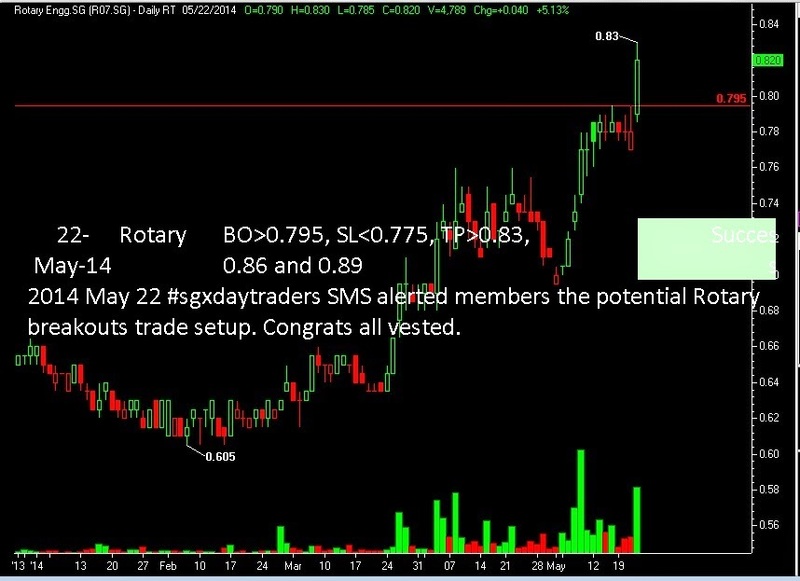 2014 May 22 #sgxdaytraders SMS alerted members Rotary a potential bullish breakouts trade setup. Congrats all vested. 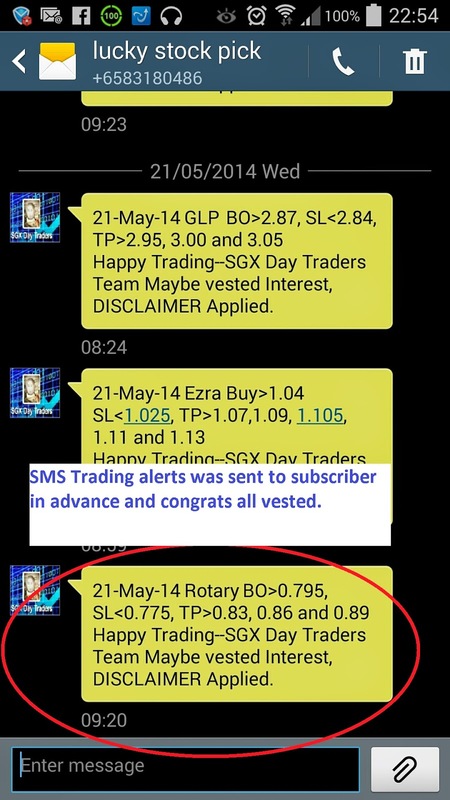 2014 May 22 #sgxdaytraders SMS alerted members the potential Rotary breakouts trade setup. Congrats all vested. SMS Trading alerts was sent to subscriber in advance and congrats all vested.